Thanks so much Amy…they really are easy to make and oh so yummy! I just saw this recipe on SS&GF. I have all the ingredients in my kitchen, so this will be a perfect treat to make on this gloomy day! I haven’t made cookies in ages because they are simply not healthy, but these sure are more healthy. Can’t wait! Thanks. Baked them and got great compliments! Thank you, thank you! Grandkiddies coming tomorrow and they like to bake with me…have all the stuff for these cookies…thanks much! What a great recipe. We keep coconut around here at all times for yummy little treats like these- I will have to try them soon! OMG, these are awesome! My kids are thrilled and say they are better than “regular” cookies. They want to make sure they are added to the Christmas cookie list. Thanks so much for a fantastic recipe! I’m so glad you liked them…they are definitely a favorite in my house! any tips for me? I dont want to give up on them. I can’t wait to eat these. Gosh, I’m not really sure…I’ve made them dozens of times and have never had a problem with the dough. Did you substitute any ingredients? I was perusing through facebook and ran across a post and found your blog. These cookies look great! I am going to try them this weekend. I have been on a quest to get healthy for the last year and have lost almost 80 pounds. I recently decided that I was going to go to a vegan diet so my way of thinking about food is totally different than what I have know my entire life. I feel like I am learning to cook all over again. I know it is worth it and I am feeling great. The hardest part for me was not giving up the meat… but the dairy. I have found many substitutes that work well. I hope to loose another 20 pounds between now and the end of the year. 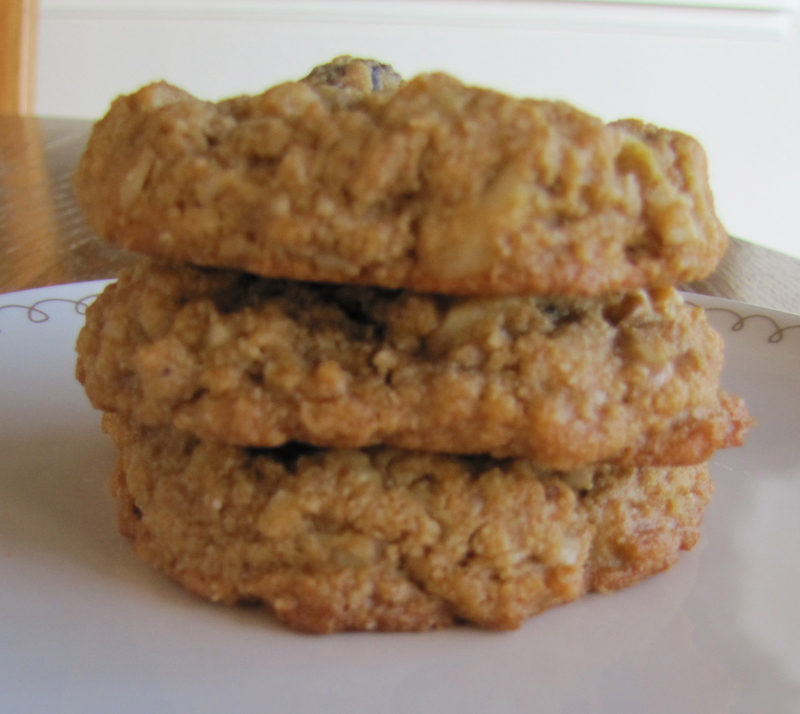 Its nice to see healthy treats that I can make for the family…They will not feel so deprived. I have flipped the entire house upside down so we will see how it goes. I know you will love them!! !